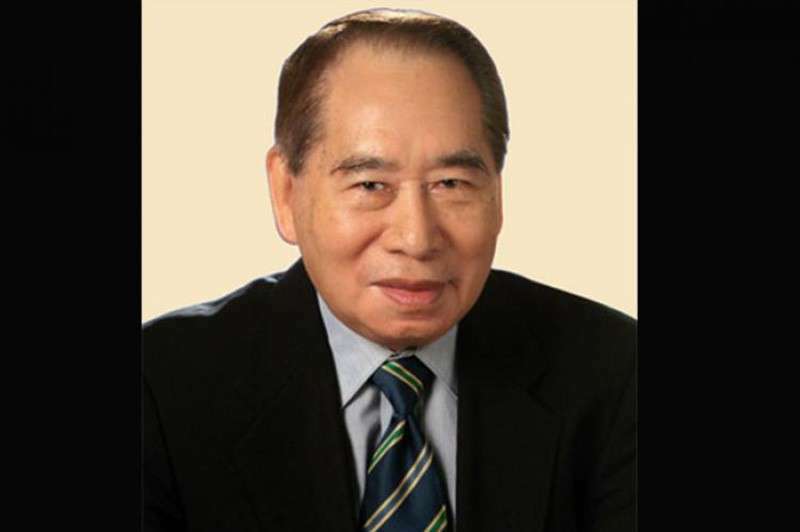 HENRY SY Sr., the richest man in the country, passed away on Saturday, January 19. He was 94 years old. “With deep sadness, I would like to inform the group that our beloved Chairman Tatang, Mr. Henry Sy Sr., passed away peacefully in his sleep early Saturday morning,” SM Supermalls chief operating officer Steven Tan said in a statement. “Please pray for the eternal repose of his soul,” Tan added. In a separate statement, Palace offered its “deepest and heartfelt” condolences to Sy's family. “Mr. Sy was a visionary and a pillar of the Philippine economy who believed in the potentials and opportunities of the country, and pursued them with dedication, passion, and hard work till their fruition,” the Palace official said. “Mr. Sy exemplified the hardworking Filipino. As a family man, he had moulded his children into his own image: humble, hardworking and a man of prophetic vision. We pray for the eternal rest of his soul, and may perpetual light shine upon him as his spirit traverses the path to everlasting life,” he added. He was born in Xiamen, China in November 1924, but moved to the Philippines in 1936 with his father. His company started as a shoe store in 1948 and was transformed in 1972 into a department store, widely known as SM Department Store. Sy was the chairman emeritus of SM Investment Corp., SM Prime Holdings Inc., and BDO Unibank Inc. at the time of his passing. The 94-year-old retail tycoon was consistently named as the Philippines' wealthiest man by Forbes magazine since 2008. Sy's wealth was estimated at $18.3 billion, as of September 2018. 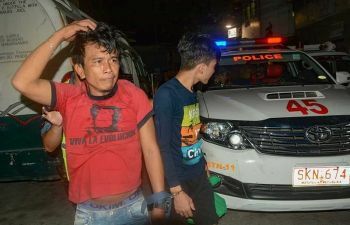 “The man started his conglomerate from a small shoe store in Quiapo, Manila, which became SM Quiapo -- SM's first department store, under daunting and harsh circumstances,” he said.